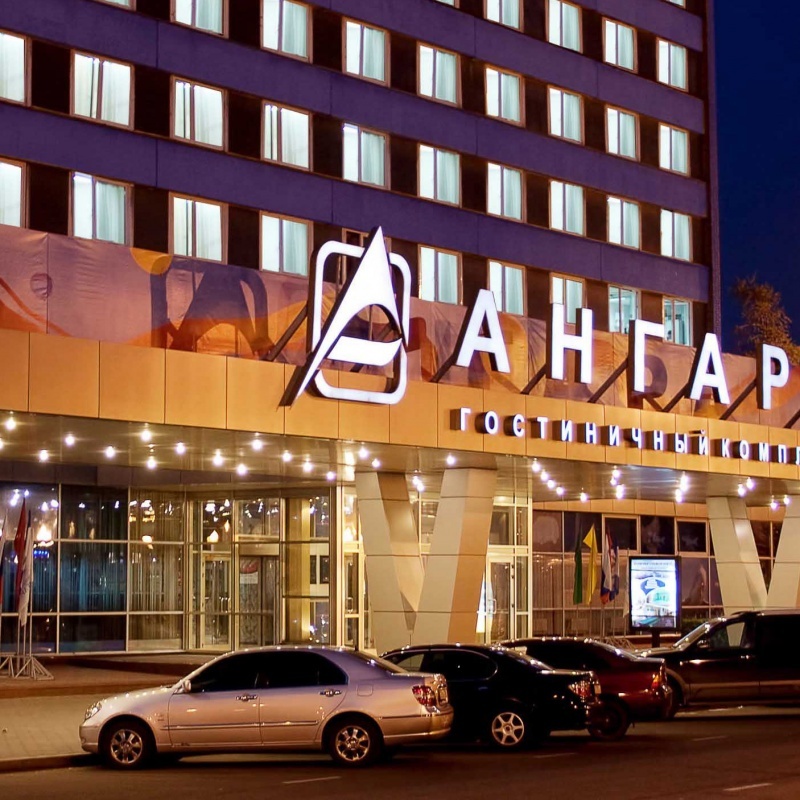 The "Angara" hotel complex located in the very centre of business and cultural life of Irkutsk, across the street to Kirov Park and only a few minutes away from the city and region government. The famous Baikal Lake is located 70 km away. 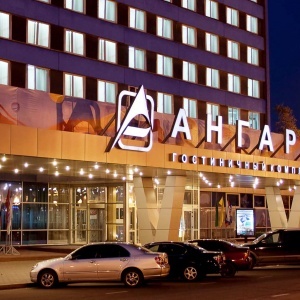 The hotel boasts an all-round view of Irkutsk and its historical sights. Airport, railway station, business centres and major recreation sights are all easily reachable. The "Angara" features 287 rooms of different categories from Standard to Suite. The "Angara" hotel complex offers several dining options such as the London pub restaurant, the Pekin Duck restaurant, the Flamingo bar located on the ground floor and the Flamingo restaurant - on the 3rd floor. Amenities include 24-hour business centre, conference hall with seating capacity 55 people, negotiation room, billiard, SPA centre, beauty salon, gift stand, pharmacy, and supermarket. Wireless Internet access is provided throughout the hotel. Other onsite facilities include guarded parking, laundry, ATM, luggage room, transfer.